Why is coffee called a cup of joe? There are several different theories. Coffee comes in many forms. There is steamed, iced, cold brew, and drip—and don’t even get us started on mochas, cappuccinos, and lattes. 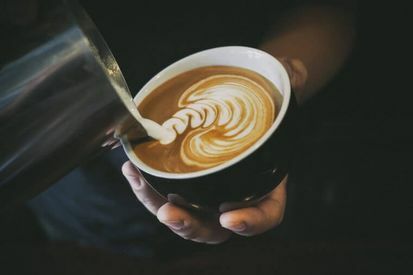 Some of us brew it at home (and these are the only tricks you need for a perfect pot), while others stop by the nearest coffee chain for a quick yet delicious cuppa. But why in the world is your a.m. pick-me-up called “a cup of Joe”?